Your Life Insurance May Be Worth More Than You Think! 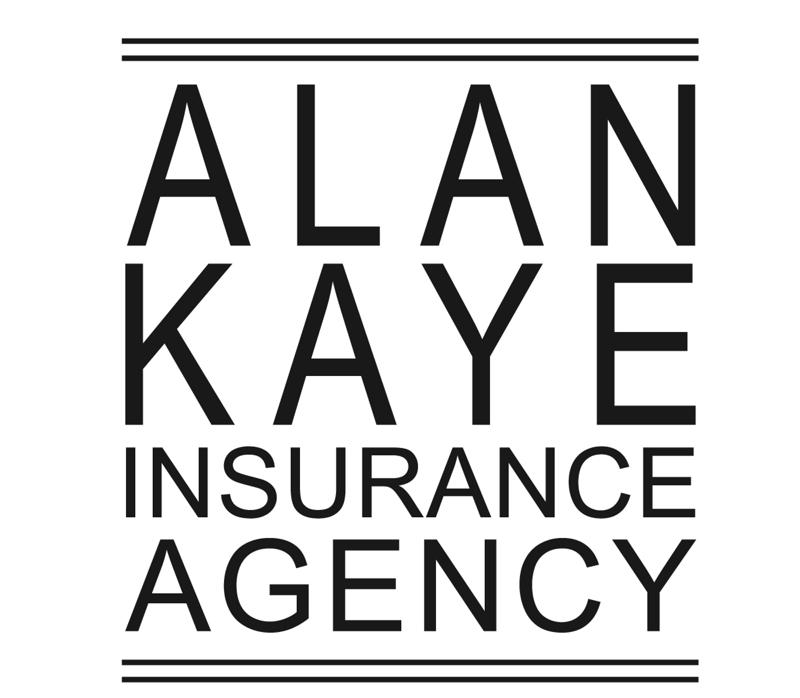 Alan Kaye Insurance Agency, Inc. is a life insurance specialist. Our customized programs are designed to help grow and conserve your wealth by delivering personalized service, creative planning, and “out of the box” thinking. We encourage you to explore our site. You could benefit from our unique plans to buy new and better administer your old life insurance. Some people choose to sell their old life insurance policies if they determine they no longer want or are willing or able to pay for them. Access the death benefit during your lifetime to offset the costs of Long Term Care. 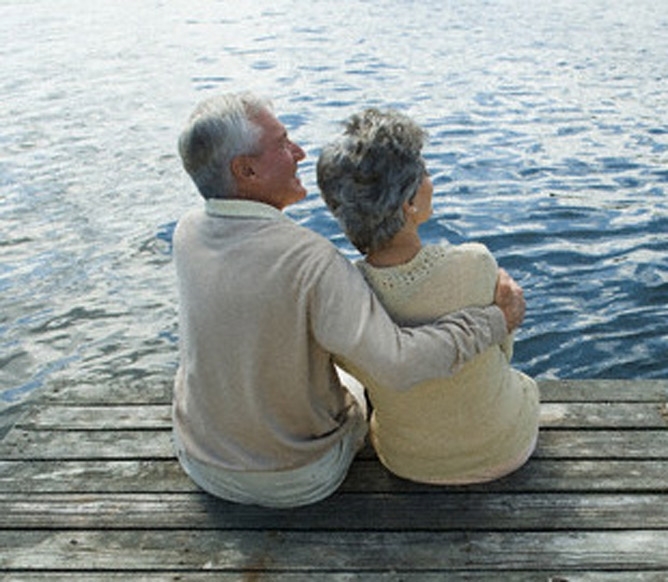 Purchase life insurance on your parents to fund your own retirement plans. Finally, ask us to help you understand your existing life insurance policies. Most people buy life insurance and don't realize that the payments and benefits are NOT GUARANTEED and need to be reviewed periodically. Alan Kaye Insurance Agency, Inc. is prepared to help you understand the life insurance you already own and to help you get updated from your company so you know exactly what to expect from your policy. (800) 662-5433. We look forward to hearing from you. Alan Kaye has consulted with families, business owners and individuals in insurance and estate planning matters for the past 40 years. 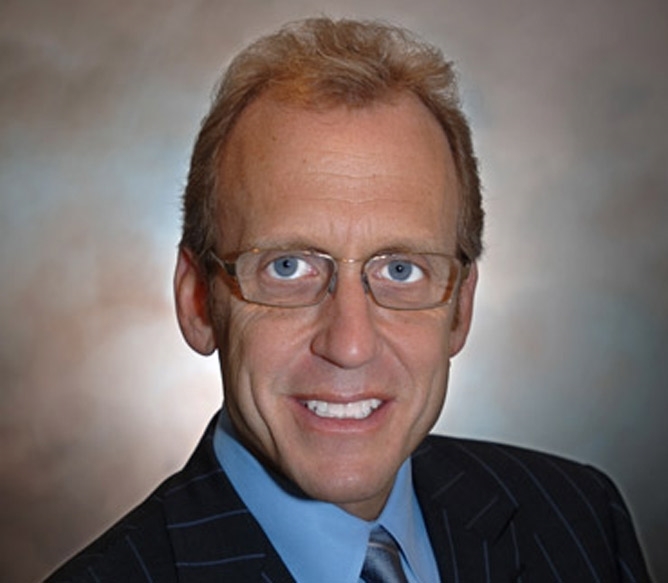 Before founding Alan Kaye Insurance Agency, Alan held the position of Vice President of Barry Kaye Associates. Life insurance provides money at death. Life insurance is a unique alternative to investments. It provides death benefit protection and income tax status not afforded to other assets…life insurance death benefits can be paid income and estate tax free if set up properly. Alan has consulted with families, business owners and individuals in insurance and estate planning matters for 40 years.